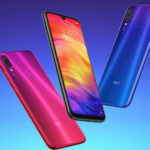 Xiaomi has launched a brilliant smartphone in the sub-INR 15,000 price segment in the form of the Redmi Note 7 Pro. 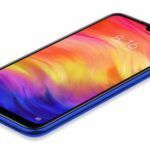 The new device comes just four months after the introduction of the Redmi Note 6 Pro (Review), and naturally, it makes sense for consumers to think whether or not is it logical to upgrade from the Redmi Note 6 Pro to the Redmi Note 7 Pro. Even if someone isn’t a current Redmi Note 6 Pro, the question still exists. 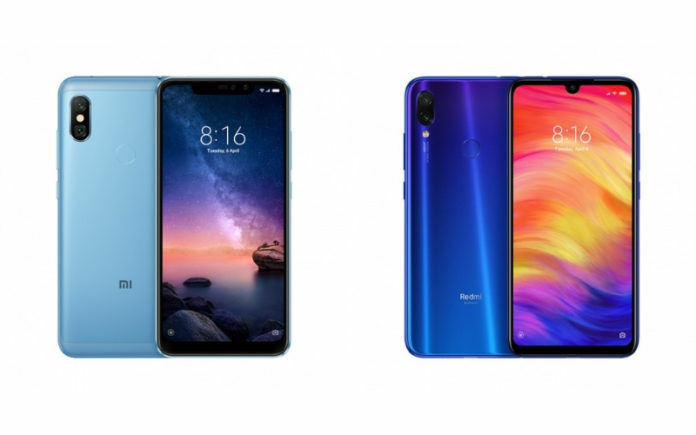 Is it better to buy a slightly cheaper priced Redmi Note 6 Pro or to go with the Redmi Note 7 Pro. In our opinion, it is always better to buy a newer model, especially when there are so many upgrades involved. 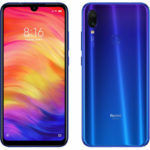 The Redmi Note 7 Pro comes with a newer, flashier design, something the Redmi Note series had always deserved after the launch of the Redmi Note 3. It also comes with improvements in image quality, processing speed, and battery charging speed. Here are five reasons why anyone should upgrade from the Redmi Note 6 Pro to the Redmi Note 7 Pro. The Redmi Note series was stuck to a metal body design since the launch of the Redmi Note 3, and an upgrade in design was a long-time need. Finally, Xiaomi switched to a much-needed design upgrade with a glass front and rear, making the phone look downright attractive. 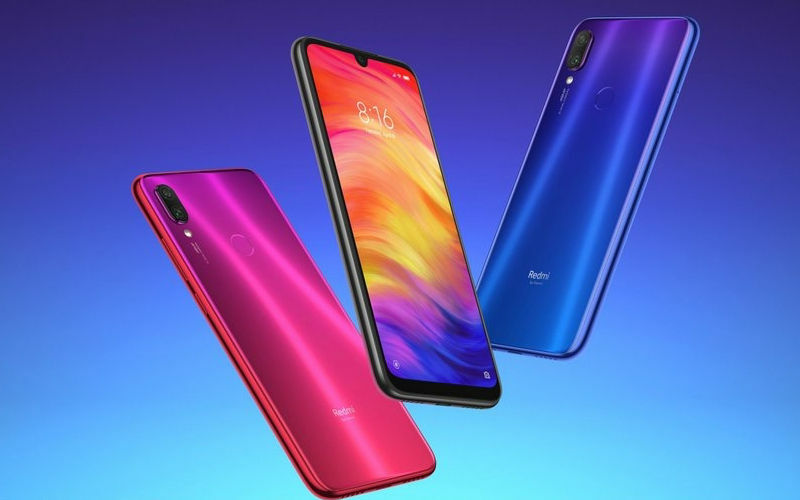 The company also implemented gradient design color in the Redmi Note 7 Pro and is offering three attractive color options. If you were getting bored with Xiaomi’s tried-and-tested metal body design, you will definitely rejoice when you hold the Redmi Note 7 Pro in your hands. The phone also comes with a larger IPS LCD screen with Full HD+ resolution and a U-shaped notch, which looks and feels much better than a conventional notch that we saw with the Redmi Note 6 Pro. Bezels have been slimmed all around and the screen brightness has been upped a bit to make everything look more immersive. The Redmi Note 7 Pro also comes with a much larger image sensor, the 1/2-inch Sony IMX586 with 48-megapixel resolution. It features 4-in-1 pixel binning for better low-light photography and 4K 30fps video recording capability. There’s PDAF, f/1.8 aperture, and gyro-based EIS for better images and videos. As a result, the Redmi Note 7 Pro captures much better images than what the Redmi Note 6 Pro is capable of, showcasing more details, wider dynamic range, and more accurate colors. At the front, the company has downgraded the camera resolution of the primary sensor and completely removed the 2MP depth sensor, but the end result from the single 13MP selfie camera is better. That’s what matters in the end, doesn’t it? The Redmi Note 7 Pro uses the Snapdragon 675 processor, which is much faster than the Snapdragon 636 chipset that’s used in the Redmi Note 6 Pro. This means that the newer phone has a chipset that’s made using 11nm fabrication technology, resulting in higher power efficiency. It also features faster CPU and GPU performance, so no matter which apps or games you’re using, the phone feels much faster. The Redmi Note 7 Pro also brings a USB Type-C port at the bottom. 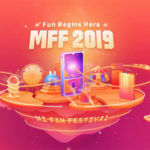 Finally, Xiaomi has waken up to the call of consumers to bring a modern USB connector to its mid-range phones. It will become much easier to connect wires without thinking twice about its correct orientation of the wire’s connector. Also, thankfully, the company hasn’t dropped the dedicated 3.5mm headphone jack from the phone. The Redmi Note 7 Pro not only features a 4000mAh battery, but also features fast wired charging in the form of Quick Charge 4. At 18W, it allows users to charge their phones at a much faster rate. In comparison, the Redmi Note 6 Pro features 10W fast charging as well as Quick Charge 3.0.